The first step in Pittsburgh to generating your own power and becoming Energy Independent is to reach maximum energy efficiency. Conservation is almost always the best investment and should be the first consideration. 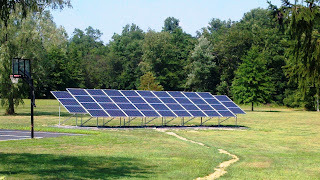 There are many established methods of renewable energy generation. Some are better in some areas than others. 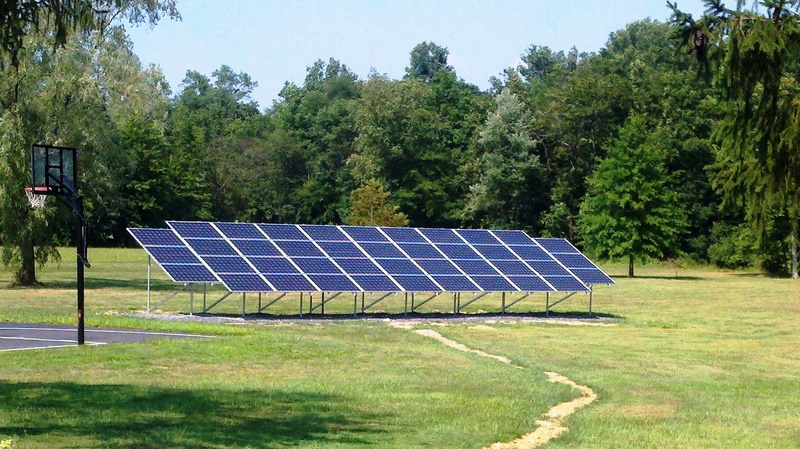 In today’s market, solar renewable energy generation pays for itself in 3-6 years. The key is to find the ‘right’ solution for your needs and combine it with the best incentive program to make it cost effective. Careful consideration needs to be given to the type of energy you produce. Some are high maintenance, others have insurance implications. A system needs to be looked at objectively and weighted with all negatives and positives before being implemented.